The prominent building on Corporation Street in Rotherham town centre that is currently occupied by Wilkinson, the value general merchandise retailer, is due to be sold at auction later this month. 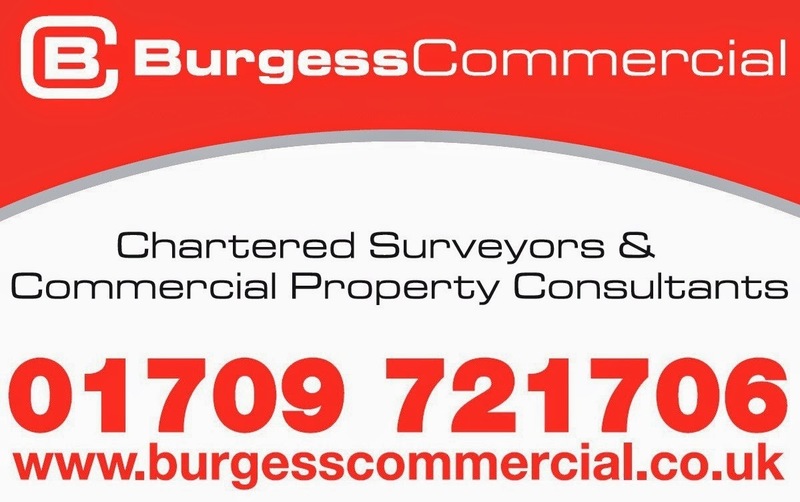 Advertised as a retail investment, the freehold of the 20,423 sq ft building has been given a guide price of £700,000 by auctioneers, Acuitus and follows on from their sale of the adjacent Mecca Bingo to an investor for £880,000 at their February auction. The Worksop-based High Street chain has recently taken over the large unit that was vacated by electrical retailer, Comet at Parkgate Shopping in Rotherham. An agreement was reached with Rotherham Council to keep the Corporation Street store open for at least five years if plans for Parkgate were approved. 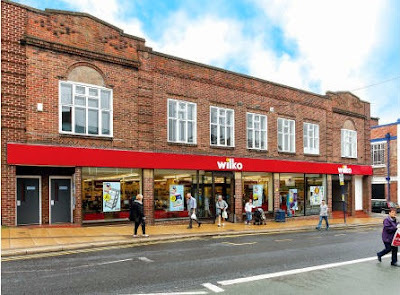 Wilko operates town centre and out of town stores in a number of locations and believes that out of centre locations attract a different customer base, and rather than compete with existing in centre stores, complement them. 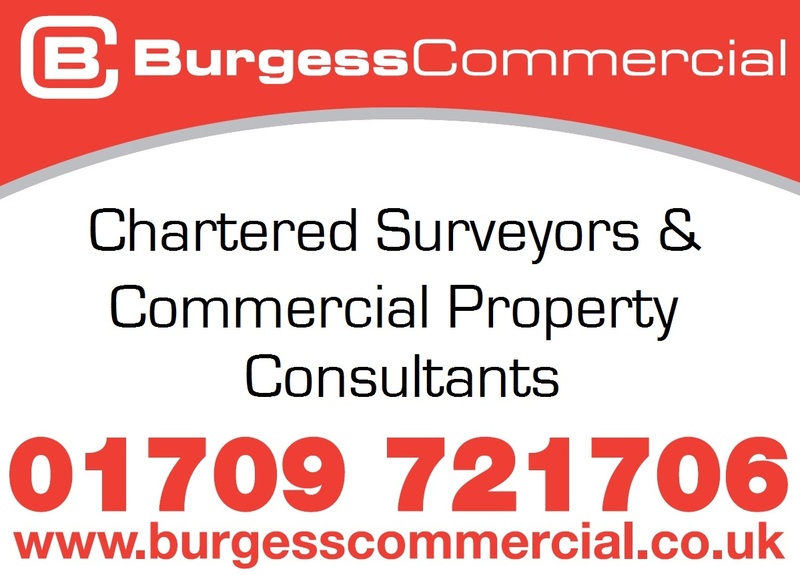 A unilateral undertaking was agreed to ensure that the store "is not decanting from a town centre location to occupy a less sequentially preferable site in an out of centre shopping centre leaving a vacant unit in the town centre." Wilko signed a five year lease paying around £87,500 or £4.28 per sq ft.
As part of major redevelopment, Corporation Street was constructed in 1913. 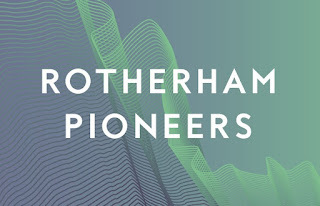 More recently it was earmarked for riverside regeneration under the Rotherham Renaissance programme which saw the council acquire a number of properties including the Chantry Buildings and the former Lloyd's bank. At the previous auction in May, Acuitus sold the 1,000 sq ft property on Effingham Street that is home to Carphone Warehouse as a retail investment for £179,000. Richard Auterac, chairman and auctioneer at Acuitus, said: "During the tail-end of the recession there were a number of false dawns for the retail property sector but the message from the auction rooms is that we are now moving into a period of stabilisation and growth in selected locations." The building sold at auction for £665,000.